Does your child sometimes feel like a ticking time bomb? Ready to explode at any moment? That’s how it was for me with my oldest daughter. It seemed like almost everything caused her some kind of distress. She was SO attuned to my moods; we had to cut out all of the tags in her clothes; and if she missed a nap? Forget it, we were doomed. There was SO much to learn. There were so many skills I didn’t have! I later realized that Maggie is a Highly Sensitive Child. And I realized that someone else was Highly Sensitive too (can you guess who that is?). On this episode, I talk to Melissa Schwartz, expert on Highly Sensitive Children and how to take care of them. 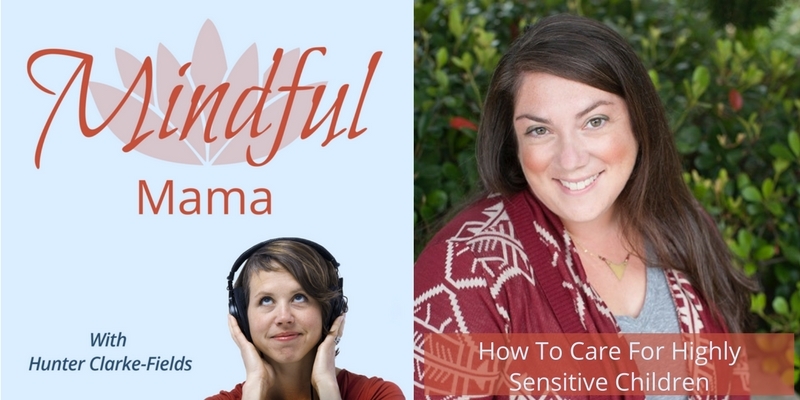 Melissa is a respected expert in the field of Highly Sensitive Children and brings clarity, personal experience and compassion for parents raising HSCs so they can thrive in a de-sensitized world. Find out more about Melissa’s work at Leading Edge Parenting. Is your child a Prius or a Porche? A dandelion or an orchid? Hear our favorite metaphors for this and what they mean. What is your biggest takeaway from this episode? Start the conversation in the comments below! Did you know that Mindful Parenting is enrolling this week? And Melissa will be doing a special bonus training on Highly Sensitive Children?! Check it out here.